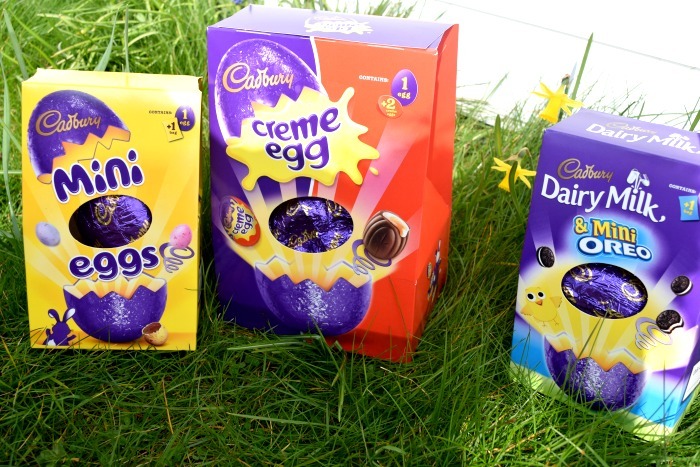 Cadbury's have a great range of products this Easter. Their Easter eggs range in size and price and come in so many different varieties with all your Cadbury's favourite chocolates. 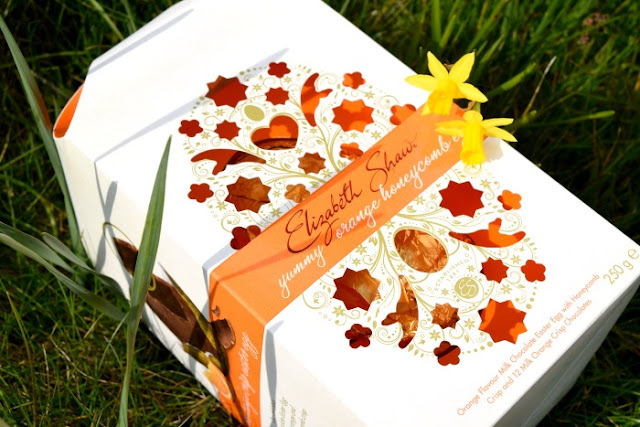 As well as eggs, they also have lots of smaller products which make great treats and can be brilliant for hampers or Easter hunts and trails. 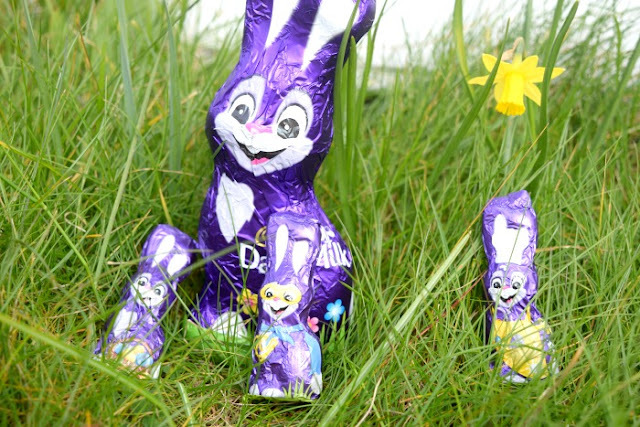 The Dairy Milk bunnies are fantastic for hiding around the garden. 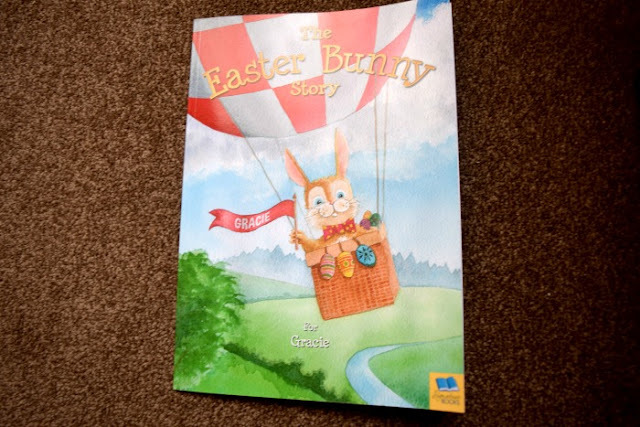 Also available in different sizes with larger single ones and multi packs containing mini bunnies. 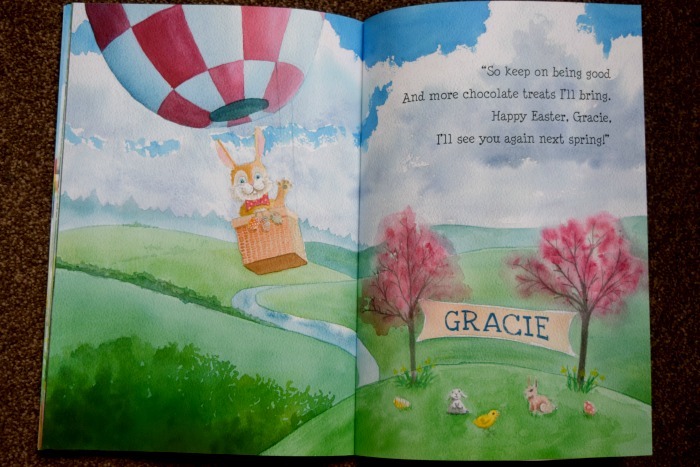 They also have a Dairy Milk Spring Edition bar which has a mixture of delicious Dairy Milk Chocolate along with tasty white chocolate. My personal favourites are the Diary Milk Daim mini eggs, a bag of individually wrapped Dairy Milk Eggs with small pieces of Daim inside. 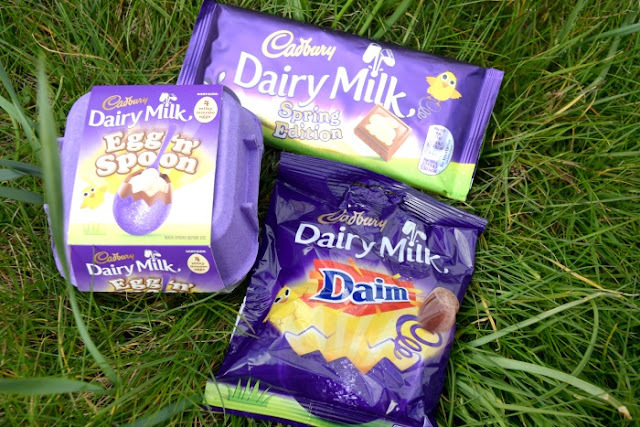 And last but not least the fun Dairy Milk Egg 'n' Spoon, 4 yummy milk chocolate eggs with a white chocolate filling that come with a cute little purple spoon! Cadbury's Easter products are available in all major supermarkets. Ferrero Rocher have a great range of Easter products available this year including a giant Ferrero Rocher Easter Egg with the classic crispy shell which looks amazing! 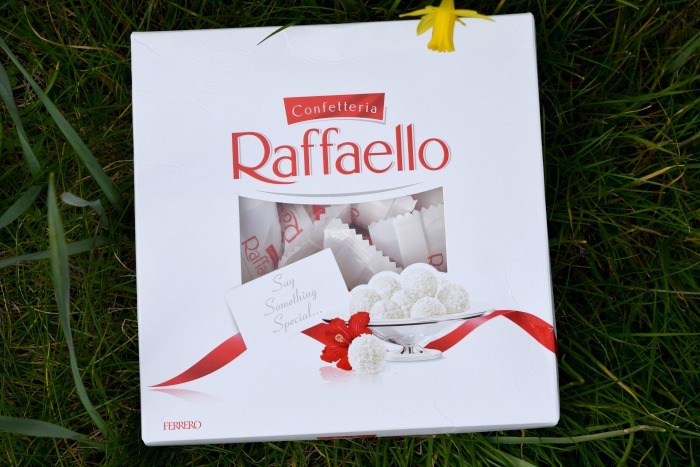 My favourite of their products though, Raffaello is also available to buy this Easter. The kids buy me these every Christmas, they are similar to classic Ferrero Rocher except they have a white chocolate filling and the shell is coated with dessicated coconut. A must try for any coconut fans! Ferrero Rocher Easter products are also available to buy in major supermarkets. If you are looking for some more unusual gifts this Easter I Just Love It have a great range of quirky gifts including these brilliant Fish & Chips chocolates. 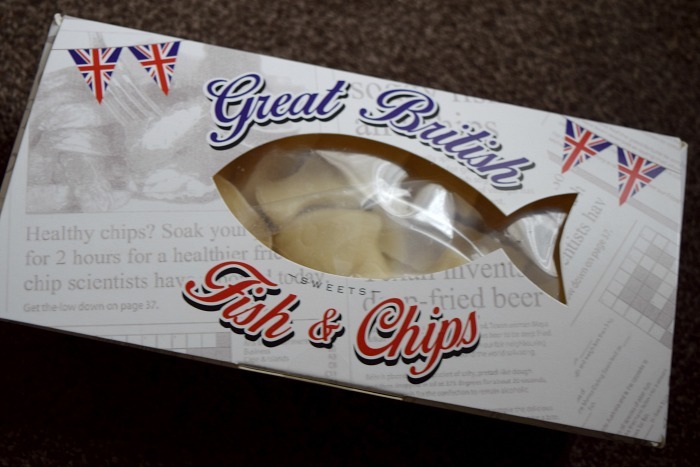 Presented in a box similar to a traditional box of fish and chips, and containing delicious cream flavoured chocolate fish and chip pieces, they make a clever gift idea. They are just £3.99 per box and they have a very generous portion of chocolates inside. Another brilliant alternative Easter idea is these Dino Puzzles from Jumbo Games. 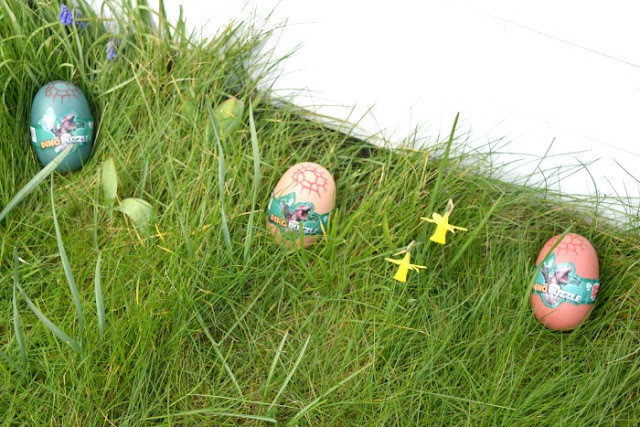 Each egg contains a dinosaur that you can put together and build yourself. 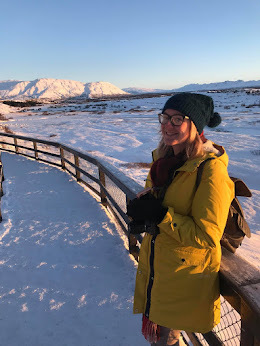 They come as a pack of three with a different dinosaur in each. They are perfect for hiding around the garden for the kids to find. Me and Zach thought they were so cool that we decided to make a video showing what is inside the eggs, which you can watch below. The Dino Triple Puzzle pack is available from Amazon for £7.99. I hope you got some great gift ideas here and hope you all have a lovely Easter!